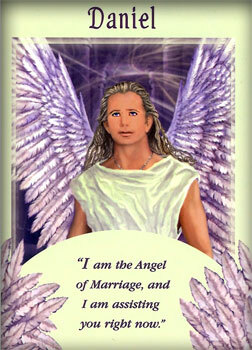 "I am the Angel of Marriage, and I am assisting you right now." You have called upon the Universe to help you in the area of marriage, and I am sent to your side. I am here to help you with a fulfilling marriage. The Universe and I desire to answer your prayer without delay. 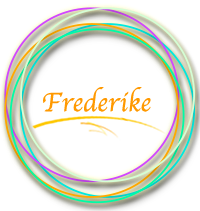 The first area that I am helping you with is healing any past wounds related to marriage. In quiet moments, I ask that you be willing to release to me any pain associated with your parents. I ask that you breathe out any negative feelings that you may have about marriage, which stem from your childhood experiences. Next, I put my hand upon your heart and ask you to breathe in and out deeply. I now ask that you be willing to release old pain or anger toward your first love. As you release these toxins from your heart, I next ask you to exhale old pain toward all of your past lovers. Allow me to clear your heart of old wounds so that you can enjoy a happy marriage rooted in the present. We must release the past to avoid replicating old, painful experiences. I am here to free your heart so that it can fully love... within a blissful marriage.